You are here: Home / News / The #ILYTMGreatReveal is TOMORROW! 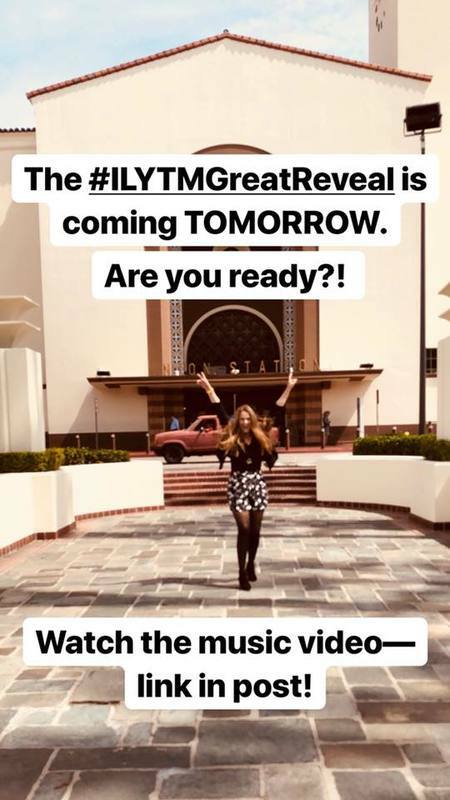 The #ILYTMGreatReveal is TOMORROW. Are you ready? !